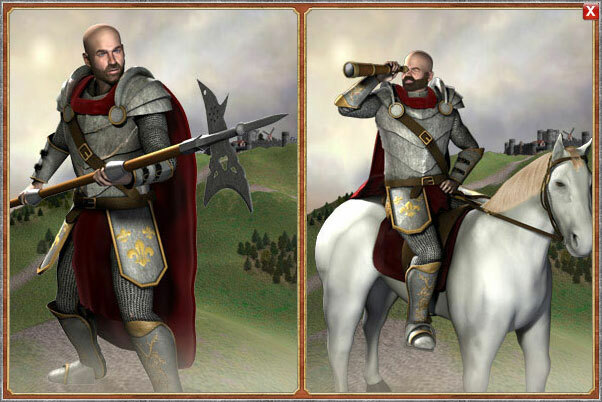 Tribal Wars is a free browser strategy game set in the early middle ages. Every player starts as a leader of a small village, striving for power and glory. Under your command the village grows. As production increases, trade flourishes. Not only is your own village growing but the others near you are as well. All around you there are other villages that have the same goal, to become powerful. 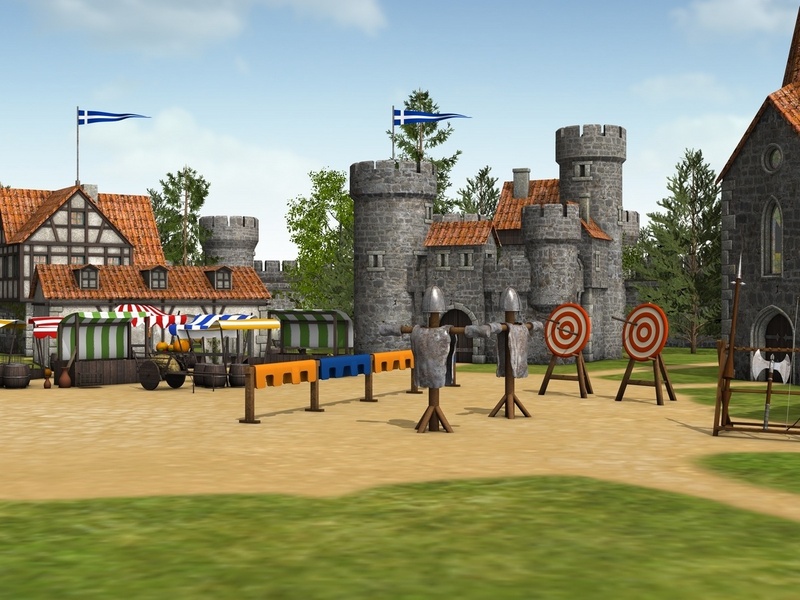 Troops are recruited and villages fortified. Wild warriors pillage and plunder. Over time you meet other players and become part of a tribe to help and support each other. 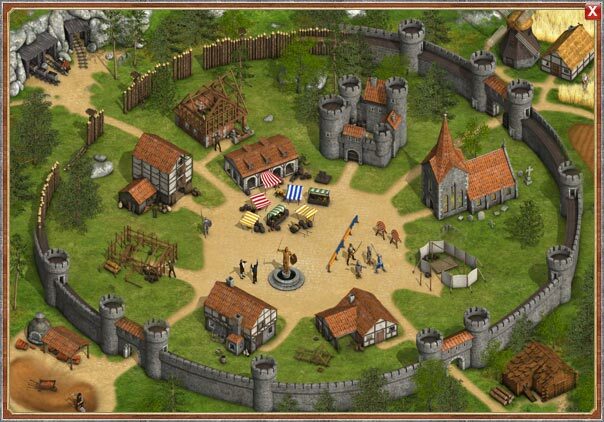 Slowly your village gets larger and stronger as better units are created, and at some point, it becomes time to conquer other villages.